Having great photography is important, and you should be working on improving your image quality all the time, but that’s not the only thing that determines whether or not you will have a great business. In fact, two of the biggest impacts upon your success as a real estate photographer are pricing and marketing. You’ll also be provided with multiple PDF worksheets to download, so this will be a very practical session, and something you definitely don’t want to miss. RTV is very excited to welcome Darryl to the Through The Lens Microphone and hope that you can join us. 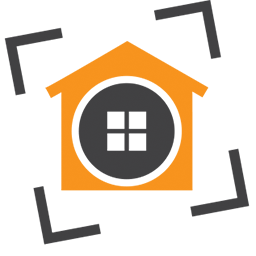 If you are a real estate photographer and haven’t tried our virtual tour software, we highly suggest you give it a try. You can start your free no obligation trial here. If you run your own photography business, it is very likely that the term SEO means something to you. 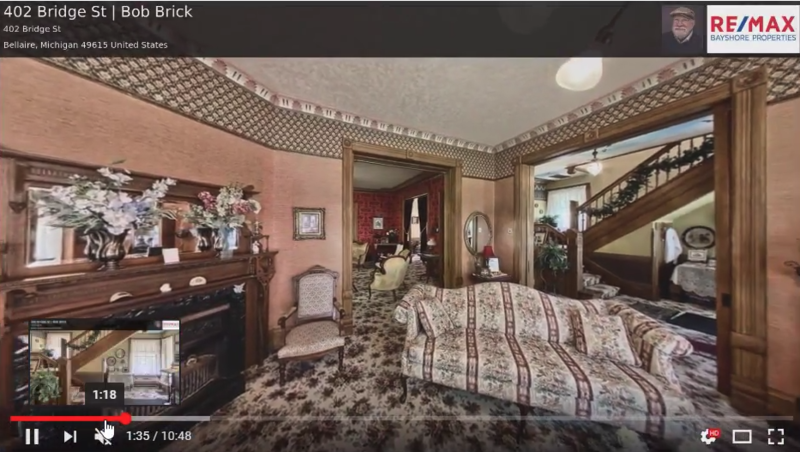 For small virtual tour businesses, visibility on the web is a big deal. If people aren’t able to find your website your chances of growing your business are greatly reduced. For this reason, search engine optimization is the lifeblood for healthy small businesses. Google has led the charge for local businesses in search results. A few years back 7 out of 10 first page results were for national companies and 3 spots were left for the little guys. Google realized that if you were looking for something like tires, it was more likely that you were looking to purchase tires from a local store rather than read the website of a tire manufacturer. Since that time, the typical search will yield only 3 national results on the first page of search results. Google has also shown a tendency to push their local listings as well as other relevant business listing sites to the first page of search results. Many of these online business listings will automatically pull in information about your business, but in order to leverage the full benefits, small businesses should claim the listings and manage the information that is presented. On Tuesday, June 7th 2016 RTV will present Social Realty 15, and talk about how you as a small business owner can decide which local business listings you should claim, the best practices when it comes to claiming these local listings, and how you can offer local listing management as an additional service you provide your clients. Whether you are a new small business owner or a seasoned marketer, you will learn something valuable that you can immediately begin to apply to your repertoire. We will also be discussing the popularity of the Google Street View | Trusted program and the importance of having photographers who are able to complete these types of shoots as a part of our national photography service. RTV’s webinars are free for all virtual tour photographers in the RTV network as well as select guests. After the shows are live they are archived into Rockpointe Marketing. Rockpointe Marketing is a subscription based sales and marketing tool for RTV affiliated real estate photographers who are looking to grow their business. Members have access to past webinars that cover everything from photography techniques to gadgets, to marketing. In addition to the webinars, there are also customizable fliers that photographers can download, customize and print out to help raise awareness of their brand in their community, and more. If you would like to join in the fun please register for Social Realty 15 in your RTV Virtual Tour Manager! We hope to see you there RTV. Hello RTV fans! As many of you already know, computer generated voice over narration is a great up-sell opportunity for your virtual tour productions or at the very least a wonderful way to differentiate you from your competition. Clients love the ability to choose from scene level, as well as tour level narration to add interest and personalization to their virtual tour presentations. 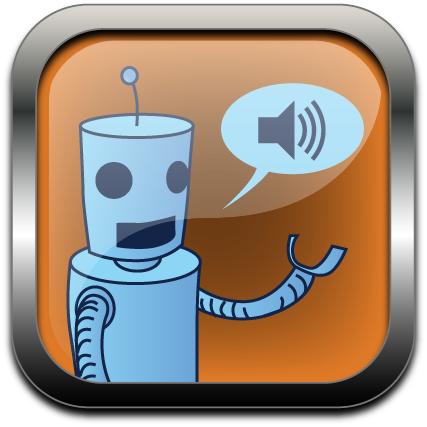 We are happy to announce the AudioPal computer generated voice over narration system has been updated. There are now 25 English voices with several accent choices, as well as many multi-language options. You will no longer be limited to 5 voices only in English! We have chosen Laura as the default option and we believe you will agree she is a great choice for virtual tours of all types. If you don’t currently have an AudioPal subscription and would like to try it please go ahead now and give it a whirl. RTV will be honoring any AND ALL AudioPal trial requests that come in throughout the month of April, even if you’ve had a trial before. We would like to encourage all of you to give it a try on your virtual tour productions and stand out among the competition. Login to your TMS now at http://manage.realtourvision.com, click on any of your virtual tours to go into edit mode. From there look under the “Additional Services” menu and choose AudioPal. Request a trial account from this page or go ahead and make your purchase if you’re ready to do so! You will be glad you did.